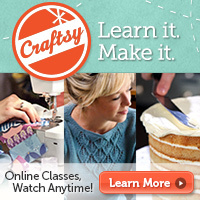 Craftsy has once again given me the opportunity to review one of their online classes. And given you the opportunity to win a place in it. Click here to enter into the draw to win a place in Edie Eckman’s Craftsy Class, Improve Your Crochet: Essential Techniques. 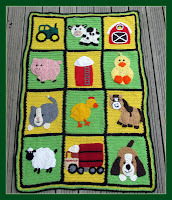 If you are not a Craftsy member you will need to sign up. This is a simple process. 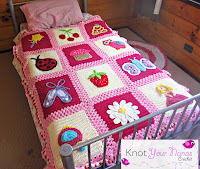 If you are already signed up with Craftsy all you need to do is click on the link and sign in. 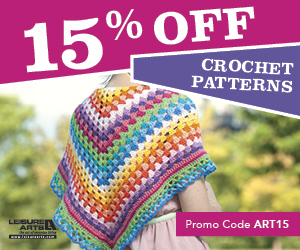 Craftsy will collect your entry through the landing page and a winner will be selected on 11/27/14, giveaway ending 11/26/14 at 11:59pm MST. The lucky winner will receive a free class access link and be on their way to learning new techniques. They are yours to keep forever, so you can keep on coming back for refreshers. 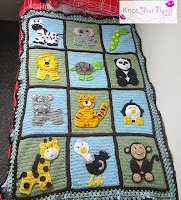 The tutors are experts in what they do, Edie Eckman for example has published many bestselling crochet books. I think she is the perfect choice for teaching this class. 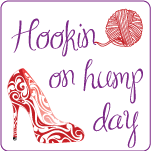 You can see how passionate she is about making patterns understandable and accessible to all crocheters. She genuinely wants to teach you and make sure you excel at this craft. The 30 second rewind option! 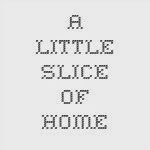 If you miss something the first time, simply click the button and it will take you back to view it again. 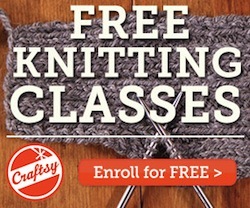 Enter to win this Craftsy Class for FREE! In this online video class you will learn techniques to improve the look and quality of your work. Don’t miss out on your chance to win a place in this class. Click here to enter into the draw.